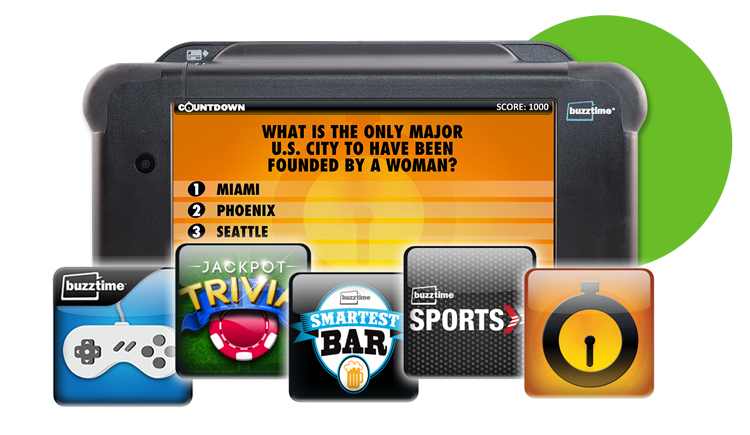 Raise your fun factor with Buzztime games, trivia, and events. Access one of the world’s largest trivia collections, updated weekly. 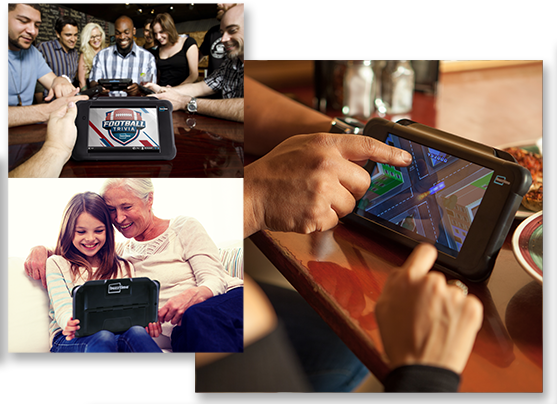 On-demand fun for all ages, new Buzztime games added monthly. 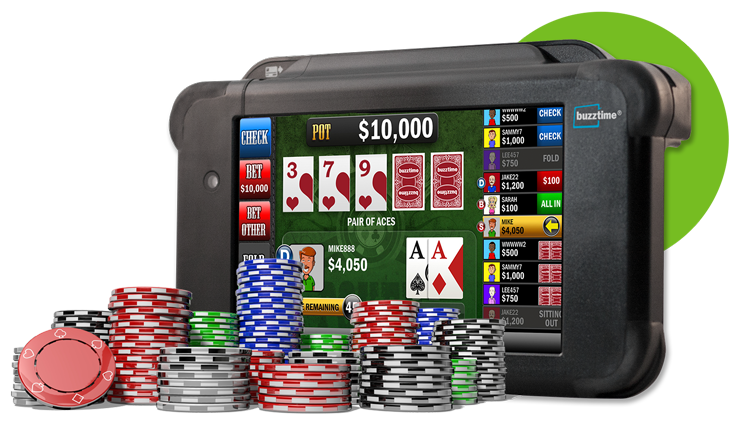 Guests go all in for thrilling multi-player poker and live tournaments. 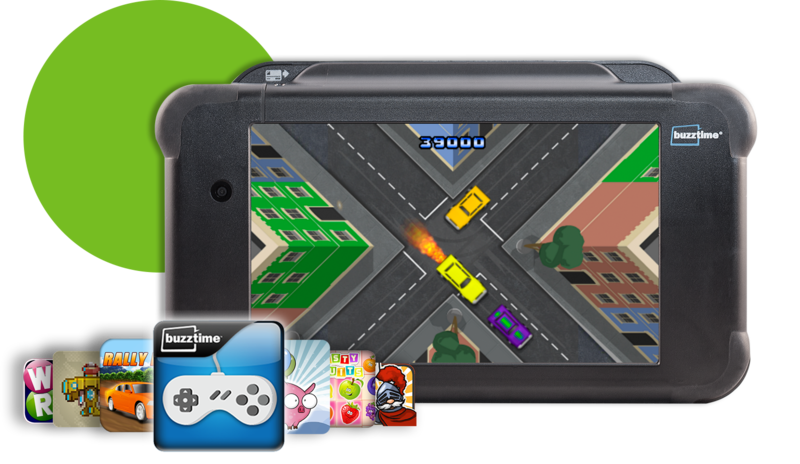 GET STARTED WITH BUZZTIME WE’D LOVE TO TELL YOU MORE. YOU GAME?